Square footage, modern construction and location made this a perfect home. 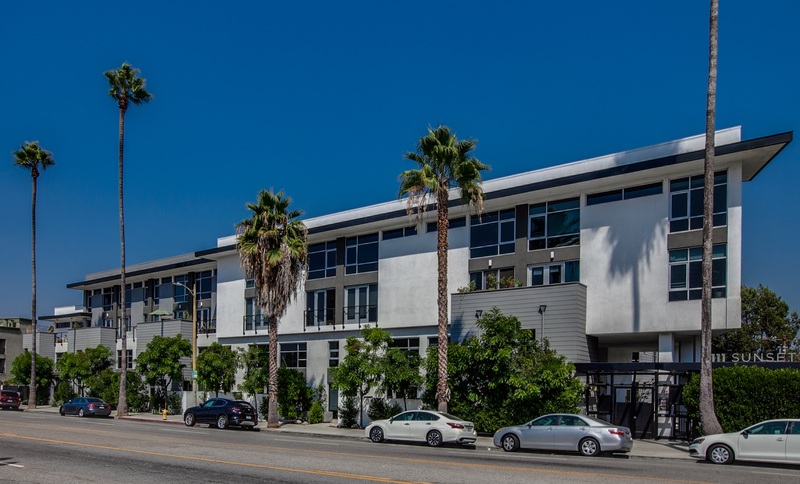 Diagonally Across from Intelligentsia Coffee and in the heart of Sunset Junction means being surrounded by things to do and city life. This perfectly fit what the buyer of this condo was looking for. We competed and won! This home has two bedroom area and two full baths. The construction is modern and beautiful right down to the concrete floors. With its patio, balcony, french doors and open floor plan, this is an amazing unit for entertaining. Call me if you are interested in other units coming up in this area! 323-929-6380.